Have you been let down by a professional adviser such as a solicitor, barrister, surveyor, financial adviser, accountant or auditor? Are you considering a professional negligence claim? Do you want to know if you can challenge your lawyer’s fees? As a professional adviser, are you facing a complaint or claim, or in a dispute with insurers? Do you want to find a more cost effective way of getting specialist advice from a London barrister? 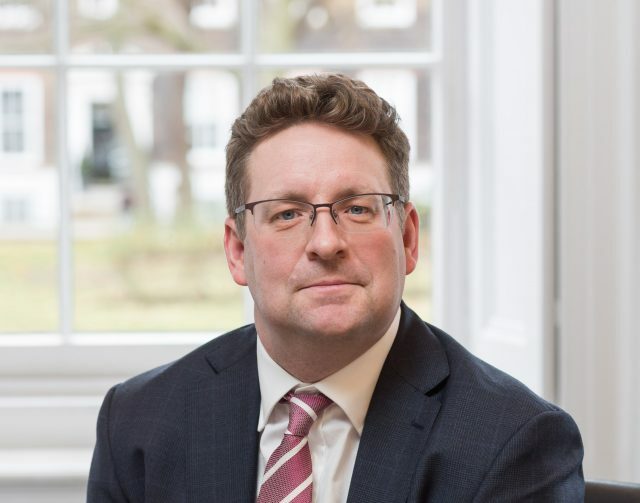 I am a direct access barrister in London with a proven track record of helping clients, professional advisers and their insurers with their legal matters: I can accept instructions directly from members of the public, without needing the involvement of a solicitor. This website tells you about the sort of work I do, and how you can instruct me to help you with your case. You can also read more about my chambers, 4 New Square. I do not work in family or criminal law. I practise as a barrister in civil/commercial law, which involves contract disputes, insurance claims and negligence claims. I specialise in professional negligence, costs, property damage and disciplinary/regulatory work. I can be instructed by solicitors through my chambers in London in the normal way, or I can be instructed by members of the public under the direct access scheme. As a barrister, I am regulated by the Bar Standards Board. Regulatory information, including my transparency statement, complaints procedure and related information can be found here. 4 New Square is a leading London set of barristers chambers, consistently recommended for its excellent client service. The same support from chambers is available to direct access clients as for all clients. The pages on this website will tell you more about types of work I do, how direct access works and about cost effective methods of working together. You will also find my blog, with lots of articles aimed particularly at direct access clients. Thank you again for all your help – I’m so grateful for all your calm reassurances and of course excellent knowledge. You have been very helpful and supportive at a very difficult time for us and… I would not hesitate in recommending you to others.